Over the day of September 5, militants of the terrorist groups in the area of Joined Forces Operation, conducted 31 fire attacks on the positions of the Armed Forces of Ukraine, which resulted in the death of one Ukrainian serviceman, and three more were wounded, the press center of the JFO headquarters reported on Facebook. 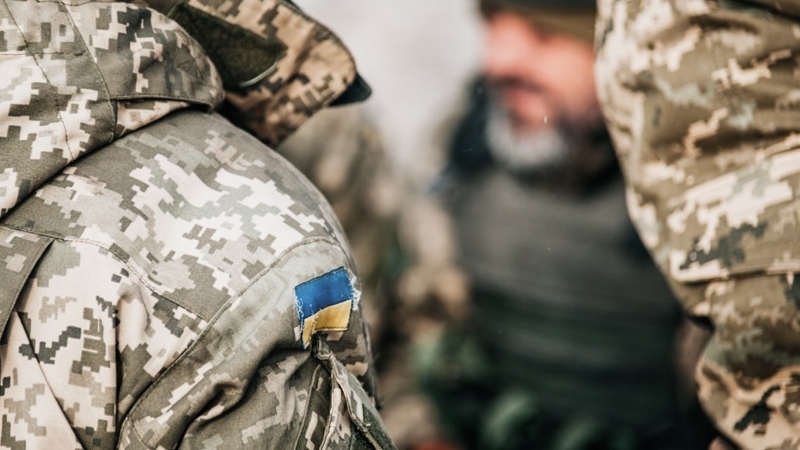 The militants opened fire at the positions of the JFO from grenade launchers of various systems, large-caliber machine guns and small arms in the areas of settlements of Syze, Stanytsia Luhanska, Krymske, Novotoshkivske, Zolote, Shumy, Novhorodske, Opytne, Pesky, Krasnohorivka, Marinka, Chermalyk, Pavlopil, Hnutove, Lebedynske, Vodiane, Shyrokine. The headquarters of the JFO noted that in the course of the day two militants were liquidated, and five were wounded. Earlier, it was reported that militants classified data about the explosion that killed Zakharchenko from the SMM.